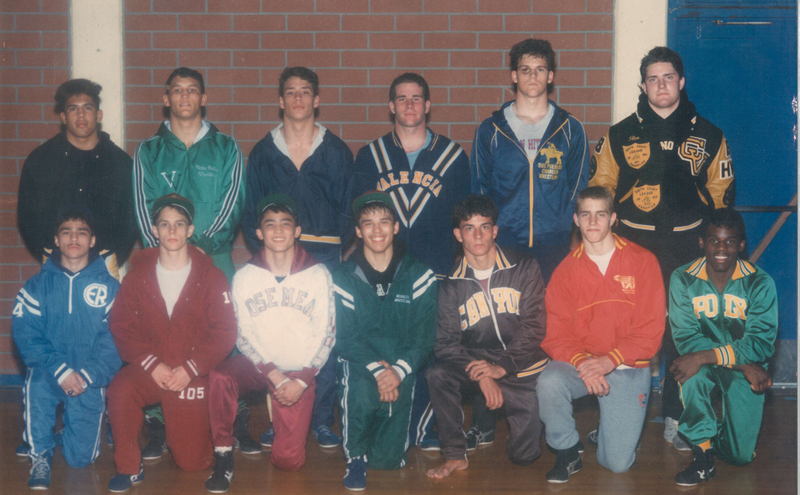 1) What years did you wrestle at Capo, and how did you do during your wrestling career? Rex in the Master’s Meet champions pic, upper right. Also pictured are past MMA stars Antonio McKee, Heath Sims, and Dan Henderson. 2) What is your best memory of high school wrestling? I have a lot of great memories from wrestling in high school. However, I have to say I don’t have a single “best memory”, but I value and appreciate the all-around experience that I gained from the sport. I enjoyed the physical competition, the fact that it was a “one-on-one” type of sport, the camaraderie of my teammates, and working with coach Jeff Roberts. When I first started wrestling my freshman year, since I was new to the sport and also played football at that time, I didn’t have any skill, but Coach Roberts recognized I had talent, and told me “you could be a state champion your senior year.” In my senior year, I didn’t have the best state tournament and lost in the semi-finals, but still I was very proud about how much I improved since my freshman year and my accomplishments. 3) Where has life taken you since then? What is your vocation now, and what path did you take to get there? After high school, I attended and graduated from CSU, Fresno. I am Certified Public Accountant (CPA), and I’m a manager at ELLS CPAs & Business Advisors in Santa Ana. In my late 20s through mid-thirties, I trained a lot in mixed martial arts at a recreational level, before it became popular, and appreciated that sport as much I did wrestling. I’ll be 45 years young soon, and now my workouts primarily consist of lifting weights, calisthenics and hiking (and “yard work”, too, if that counts as exercise). 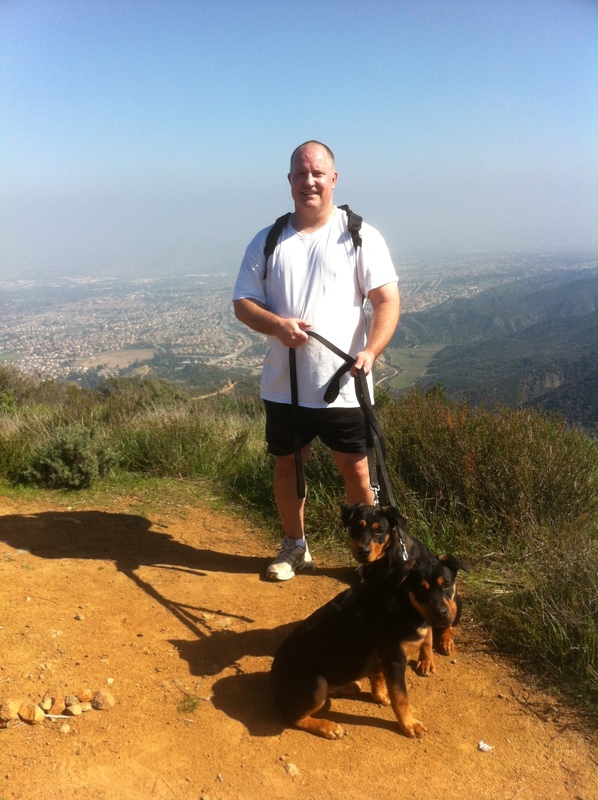 I live in Corona, and go hiking just about every weekend with my two Rottweilers. 4) How did wrestling prepare you for life after high school? Aside from talent, big factors in wrestling are proper preparation, effort, and believing in yourself. Success in anything usually requires those same factors. I was a decent student in high school, but became a drastically better student in college by putting in more effort. Similarly, as a CPA, I put in a lot of effort to be as knowledgeable as I could be to help my firm and clients. #1 – Have fun and enjoy the experience. You have the rest of your life to be a lazy slug and/or tell Al Bundy like stories. #2 –Wrestling is a sport that is similar to boxing and MMA. Yes, you need talent and skill, but preparation, mental toughness and the will to win often make the difference between winning and losing. Going into competition you have to be prepared as much as you could be, otherwise you’re cheating yourself.